Output Cable Replacement Kit, E-Z-GO "D"
Gen III Output Cable Replacement Kit, E-Z-GO "D"
DPI's 9-foot D.C. output cable with E-Z-GO "D"-style connector (2 round corners, 2 sharp corners). 9-foot D.C. output cable with E-Z-GO "D"-style connector (2 round corners, 2 sharp corners). See photo for exact match. Complete cable and connector set comes fully assembled for easy installation. Hard-use SJ 12/2 cable. Compatibility: E-Z-GO golf carts/electric vehicles with a “D”-style connector. Used with 1-36C018E40-00, 1-48C017E40-00, 2-36C018E40-00, 2-48C017E40-00. Safety Features: UL/CSA approved. All connectors made with flame retardant materials. 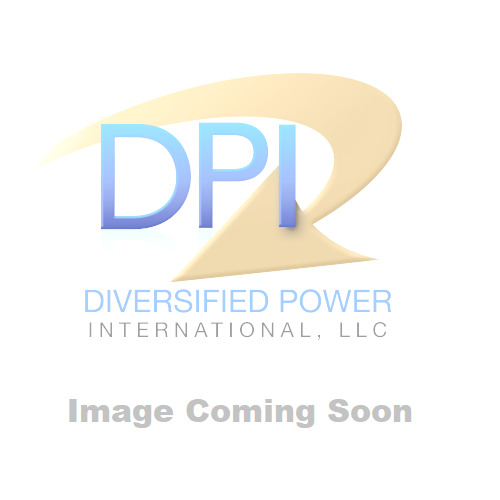 © 2013 Diversified Power International, LLC. All Rights Reserved.